A graduate of the prestigious Finger Lakes School of Massage in Mount Kisco, New York, Nicole operates Head to Toe Massage Therapy in Fleetwood, New York. Nicole has maintained a faithful patient base out of two Westchester County chiropractors’ offices as well as makes in-home visits. She provides nurturing treatments of therapeutic massage and bodywork for the enhancement of health and well-being to promote relaxation and self-healing. Using a wide variety of massage techniques, her special focus is on clinical massage and helping those who suffer from chronic pain. 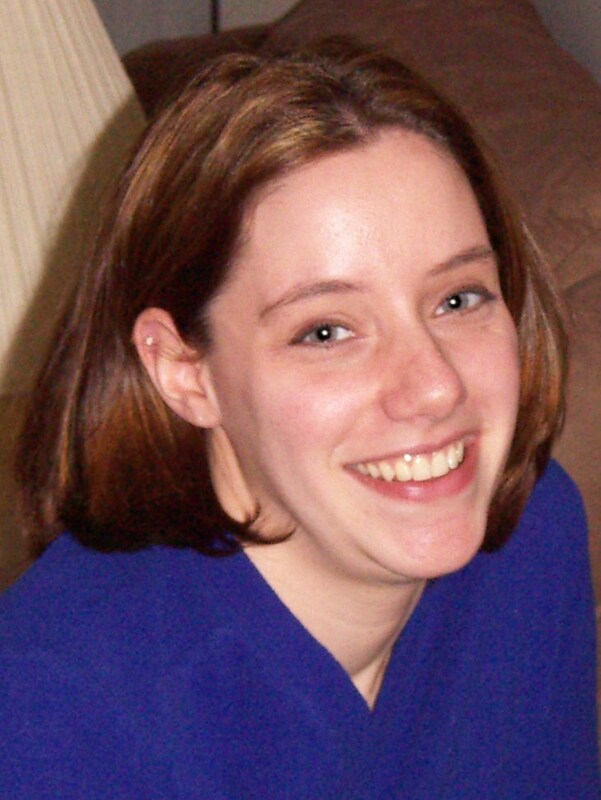 Nicole is a Professional Member of American Massage Therapy Association and is New York State and Nationally Licensed.